I AM BRUCE LEE: Exit The Dragon, Enter The Icon – Schlockmania! You don’t have to know anything about martial arts cinema to know that Bruce Lee is its most enduring icon. Though his time in this world was brief, he developed an iconic image for martial arts stardom that every subsequent star in this genre has been judged against. When a star becomes that influential, they transcend the concept of stardom. They go beyond memory and history until they take the shape of an ideal that means many things to many people. 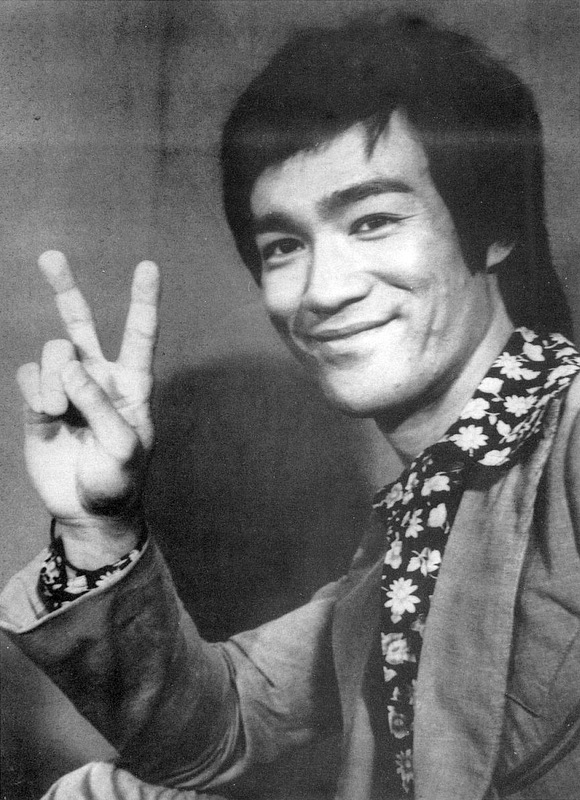 Bruce Lee has also been the subject of many documentaries. I Am Bruce Lee is the latest and it occupies a unique place in this pantheon because it mixes standard biographical moves with an acknowledgement of how his body of work and philosophy created an ideal that influences everyone from athletes to artists. As a result, it is both more entertaining and thought-provoking that a more by-the-numbers documentary would be. The anchor of I Am Bruce Lee is a narrative formed by the memories from people were close to him: Linda Lee-Cadwell, his widow, and Shannon Lee, his daughter, lead the pack with able support from students/collaborators Bob Wall and Dan Inosanto. They discuss Bruce Lee’s childhood in post-World War II, his childhood stardom, his restless attempts to build a martial arts philosophy, how cinematic stardom became his vehicle to making that dream come true and his untimely end (the usual conspiracy theories are rejected in favor a surprisingly clear-eyed medical explanation). Their tales of Lee are fondly told without ever getting maudlin or self-pitying. Indeed, they all seem to remain inspired by Lee’s memory. However, that narrative spine only occupies about half of the running time in I Am Bruce Lee. It acts as the support for a series of digressions that take the viewer into what Bruce Lee means to various people in the iconic sense. The casual observer often forgets that Lee developed his own martial arts style named Jeet Kune Do. Its physical and philosophical components have had a big ripple effect through the world of martial arts, particularly mixed martial arts. Indeed, one of the most fascinating parts of I Am Bruce Lee features various figures from the martial arts world arguing over whether or not Lee is the spiritual father of this movement (Dana White, president of the UFC, argues the case in favor with great passion). 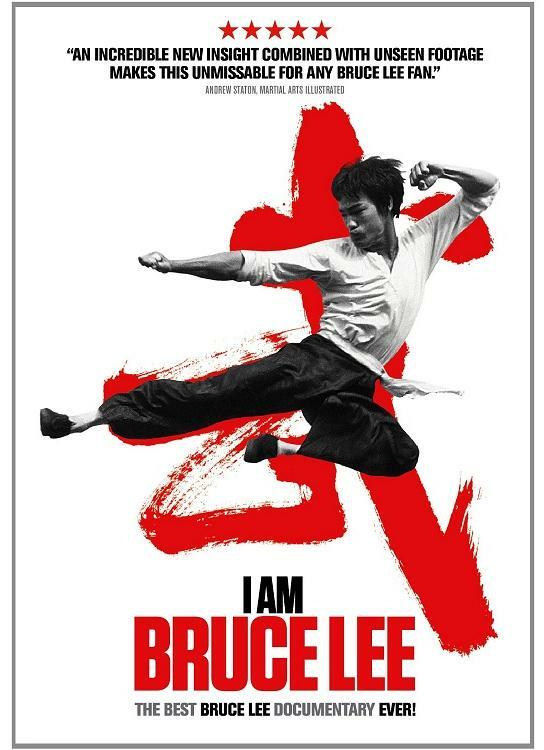 There are also parts of I Am Bruce Lee that show how the star, like most legends, functions as a sort of psychological prism through people see what they need to bolster their own identity. For example, Taboo from the Black Eyed Peas demonstrates how Bruce Lee’s physical style influenced his approach to stage performance and Kobe Bryant discusses what he’s drawn about the downside of stardom from how Lee struggled with the demands of fame. There are also some flights of fantasy that lighten the mood: pro fighter Gina Carano talks about Lee as a figure of amour and Ray “Boom Boom” Mancini presents his account of what it might have been like if he had boxed with Lee. The quip of the film in this respect might come from Dan Inosanto’s daughter, Diana, who says that Lee “put balls on Chinese men” (!). Finally, it’s worth noting that I Am Bruce Lee is a very confidently assembled piece of work. Director Pete McCormack favors a pace-conscious, flashy style that artfully uses a variety of historical footage to provide visual variation. He uses clips from Lee’s films, often to provide humorous counterpoint to something a commentator is saying. Best of all, he uses a vintage t.v. interview with Lee to allow him to share his philosophy directly with the viewer. The space between his words and how the film’s interview subjects interpret them often say a lot. 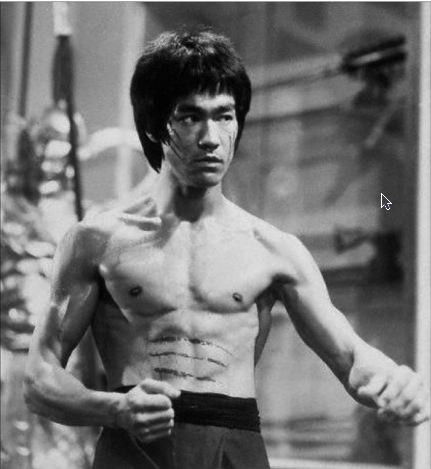 Some have argued that I Am Bruce Lee is one-sided in its portrait of Lee, perhaps because Bruce Lee Enterprises, owned by Lee-Cadwell, is the producer of the film. However, that kind of criticism is a bit short-sighted if you look at the film for what it is: a celebration of Lee’s life and the qualities that made him such an enduring icon to so many. Veteran fans are likely to appreciate the variety of takes of Lee’s work as well as the diversity of participants – and newbies will find a compelling primer on the many reasons that Lee became an icon.